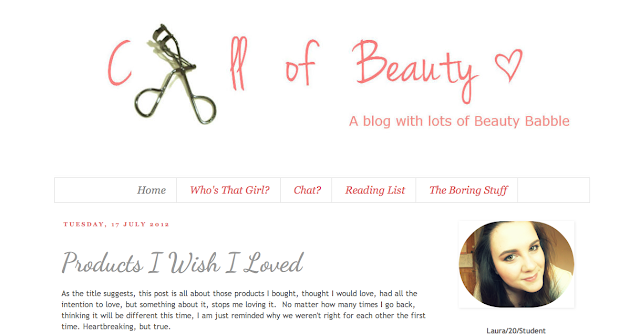 I read so many amazing blogs on a daily basis I thought I might as well share with you guys a few of my favourites. Ellie's blog is always the blog I check for new posts. Firstly Ellie is the most lovely friendly girl who will always reply to you on twitter. I love her style, she currently has a post with wet look legging that has sold them for me. I think I am going to pop in Primark today and pick up a pair. She does posts on pretty much everything from health and beauty to personal posts. I love that she does a bit of everything and I always enjoy every single post. I love Laura's blog as she doesn't take herself seriously, she will quite happily post a picture of herself making a funny face! She does a really good post each week featuring every outfit she was worn through out the week which I think is a lovely idea and shows amazing dedication. Her reviews are also really well written, contain beautiful swatches and loads of information. 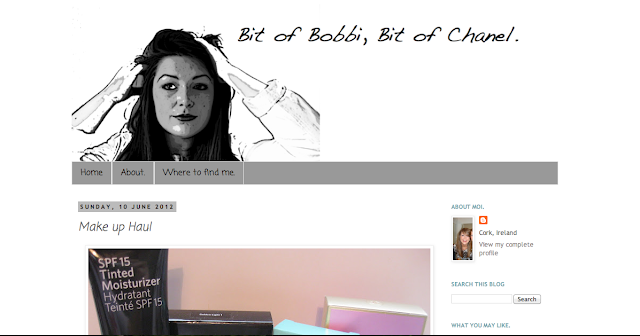 I am always recommending Holly from Bit of Bobbi, Bit of Chanel as I feel she should have way more followers. I adore the name of her blog but she also does amazing posts. She does posts on a bit of everything which I enjoy immensely. These include hauls, reviews and DIY posts. I am also jealous of her pictures as she always has amazing product pictures that I wish I could replicate! 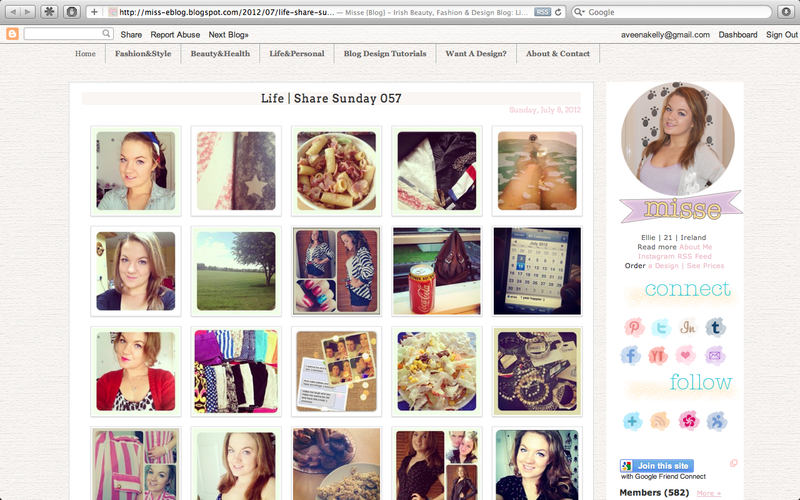 THANKS FOR SHARING THESE BLOGS!